Countless books, movies, and games have experimented with the concept of what lies beyond death. The afterlife is a powerful setting for a title, after all, death is something we can all relate to in some way. 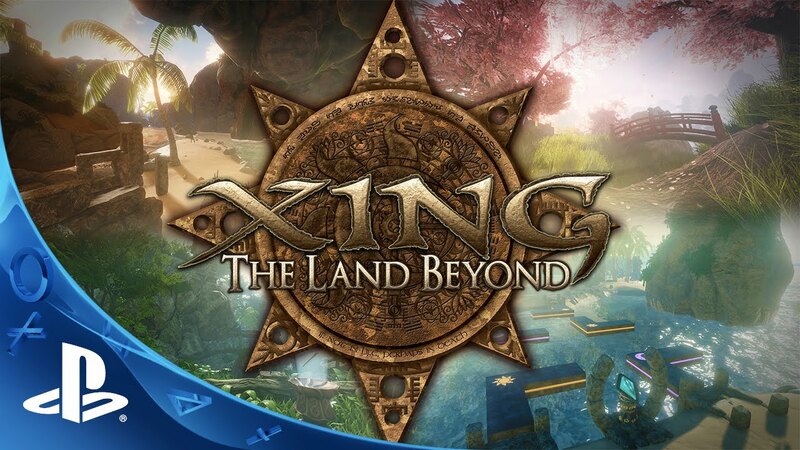 Xing: The Land Beyond starts with your demise and takes you to a world brimming with mystery and beauty. The original Unearthing Mars had a bit of an identity crisis on PlayStation VR. The story had potential, but the gameplay was fractured into too many different parts for it to feel like a cohesive whole. 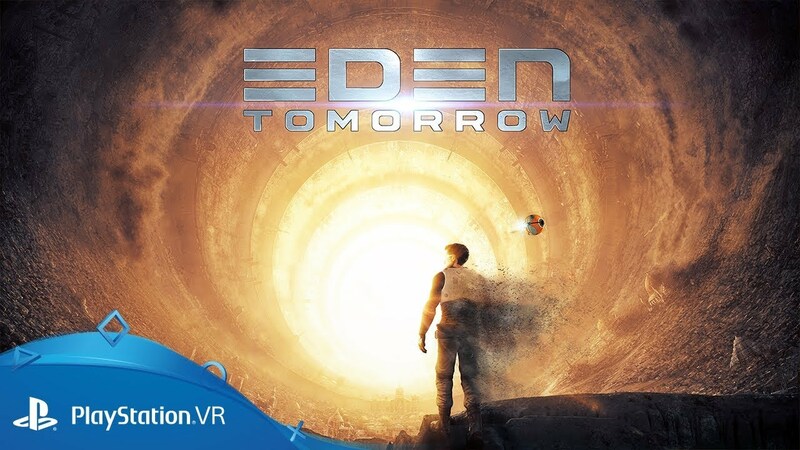 Some of the most enjoyable moments for me as a gamer are the ones where I introduce someone to PSVR for the first time. Whether it’s friends or family, that sense of wonder when they first put on the headset is an amazing moment.